Copyright © 2019 All Rights Reserved. 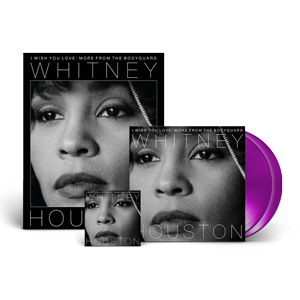 Musictoday II, LLC, is the seller of all Whitney Houston Music merchandise and is solely responsible for all aspects of your purchase. 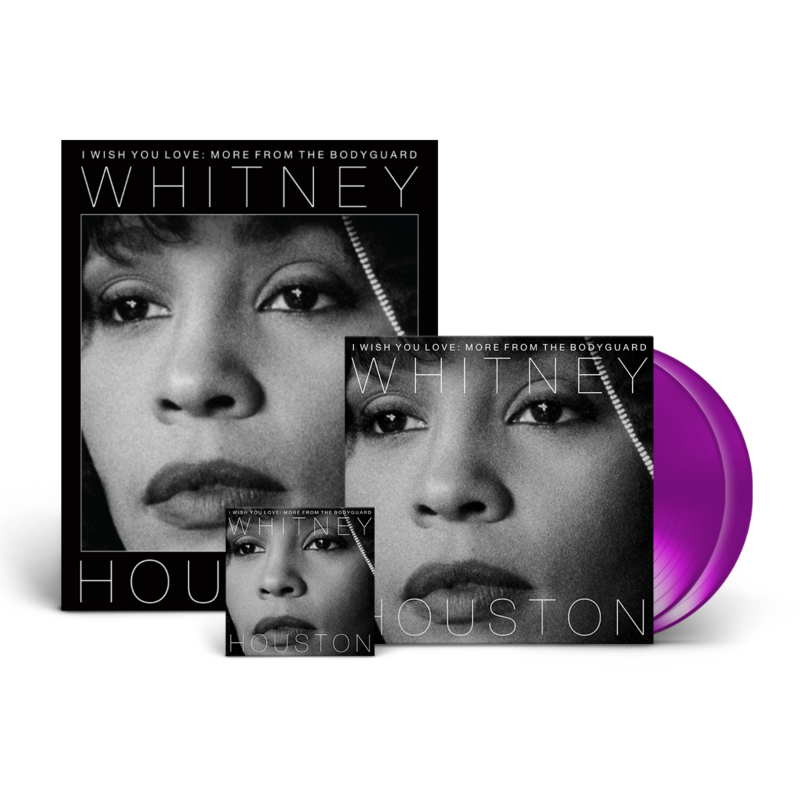 “I Wish You Love: More From The Bodyguard” is an essential new Whitney Houston collection bringing together a variety of live and studio recordings from The Bodyguard (many previously unreleased or unavailable), including an alternate mix of “I Will Always Love You,” which features a spoken word intro of Whitney as Rachel Marron, an A Capella version of “Jesus Loves Me,” which has never been heard before and a live recording from The Bodyguard World Tour 1993-1995 of “Run To You,” which Whitney rarely performed. Also included are film and live versions of “I Will Always Love” You,” “I Have Nothing,” “Queen of The Night” and more.